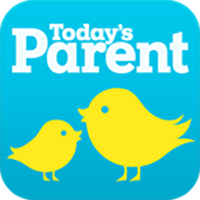 Whether you’re pregnant, have a newborn or are chasing around an active toddler, Today’s Parent Milestones app will provide the tools you need to guide you on your parenting journey. 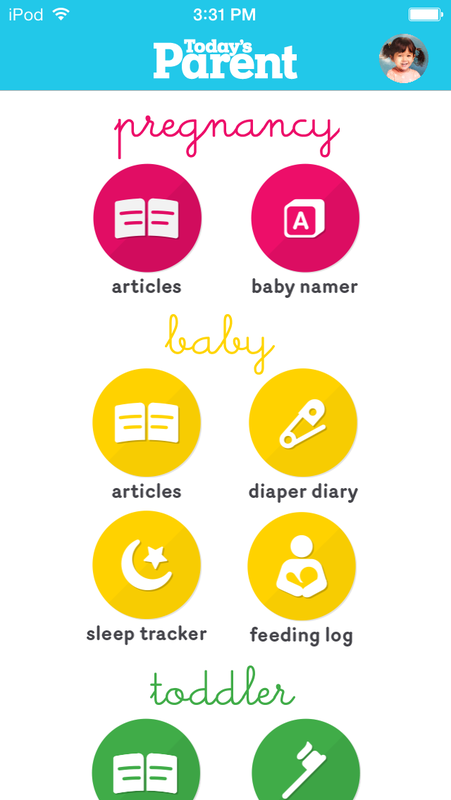 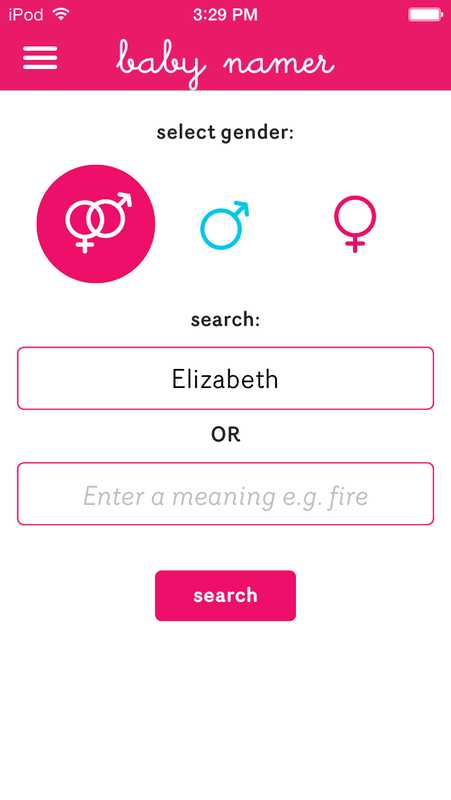 The all-in-one app can help with everything from naming your newborn, to logging activities such as sleep, feeding and diaper action. 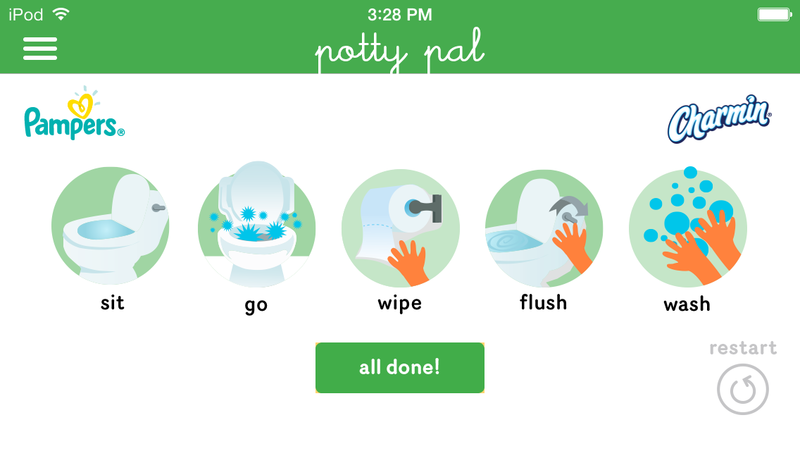 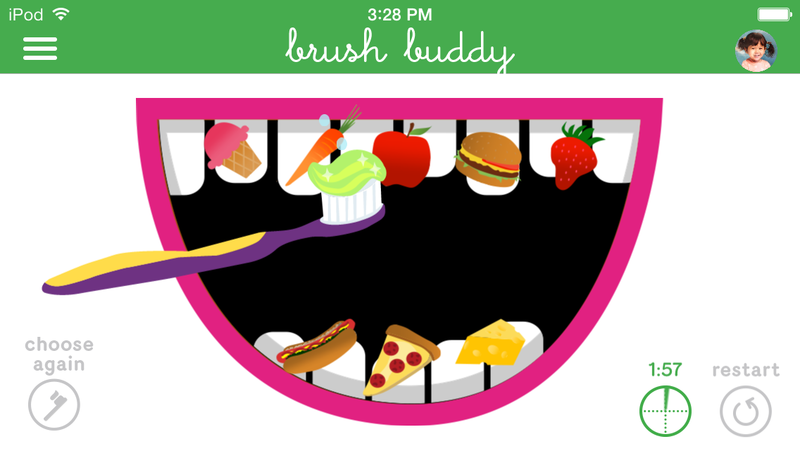 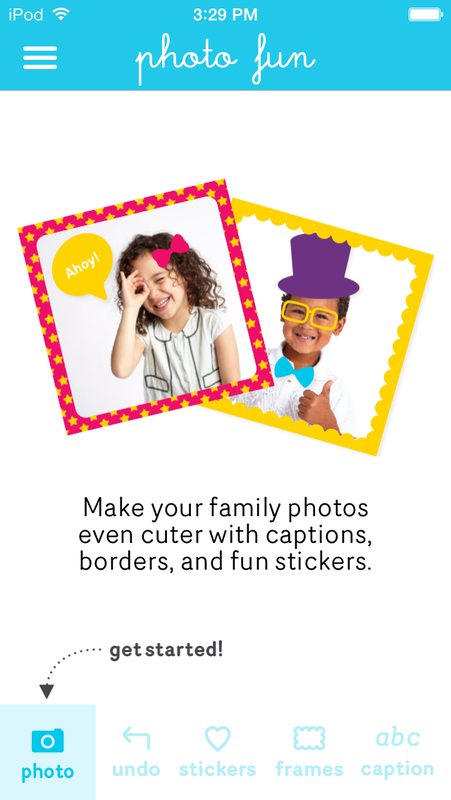 The app even features special music and animations that will turn teeth brushing and potty training into fun activities.